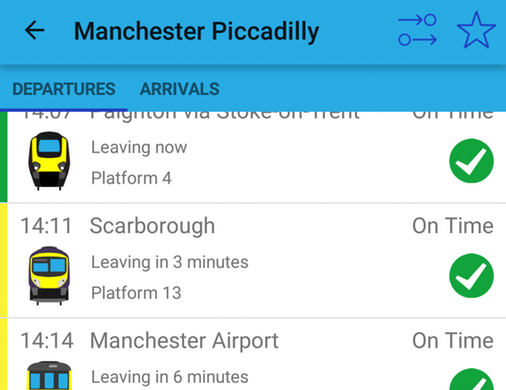 Real-time data solutions for public transport. Live National Rail departure boards with train reliability information. Explore the reliability of your train and find more reliable alternatives, built in partnership with the Open Data Institute. 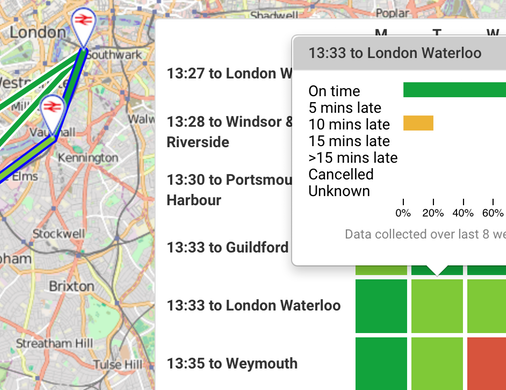 Real-time data analysis platform for public transport operators.